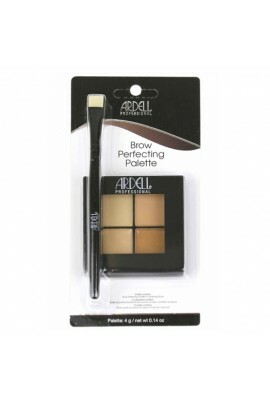 The Ardell Brow Defining Kit includes a brow palette with three colours to custom blend the most natural shades; a highlighter to enhance brows; a duo brow brush that allows precise powder application; and a brow wax pencil to define brows. 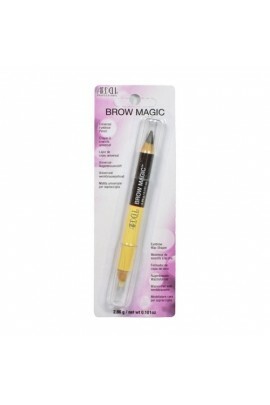 ..
Restores thickness. Concentrated serum of multi-proteins. Added conditioners. ..
Instantly brighten eye and define brows with our brow perfecting palette! 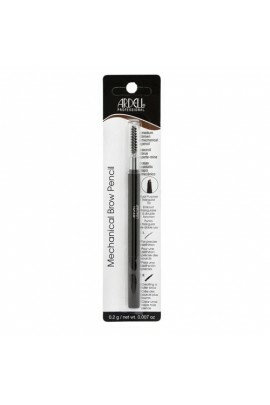 ..
Brow Perfection Stencils are easy-to-use and quickly help you shape the perfect brow. 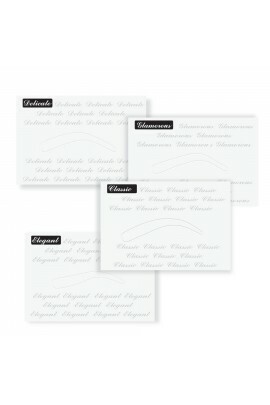 Four different pre-cut stencils mimic the most desired brow shapes for all face types. 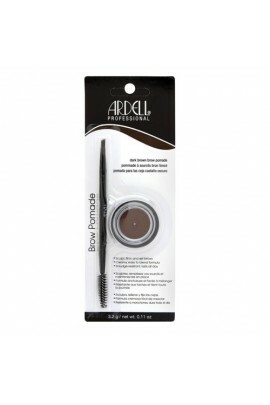 ..
Use the brow pomade from ardell to create sculpted and defined brows. 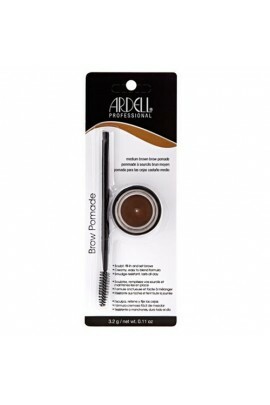 So natural looking that others will think you were born with lush lashes, ardell offers a variety of lash styles to fit your mood, personality and lifestyle. 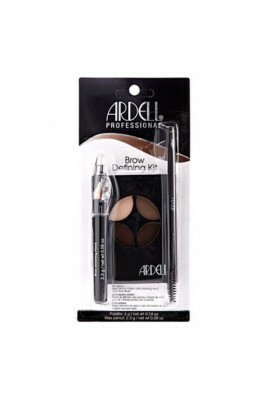 Ardell eyel..
Brow Defining Palette. 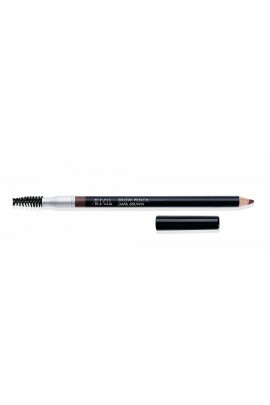 Create defined, beautiful brows with this all-one compact. 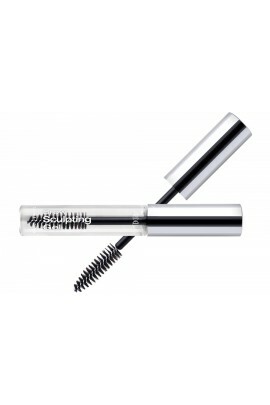 ..
Brow Sculpting Gel is a lightweight gel that contours and defines brows while providing all-day hold and conditioning. 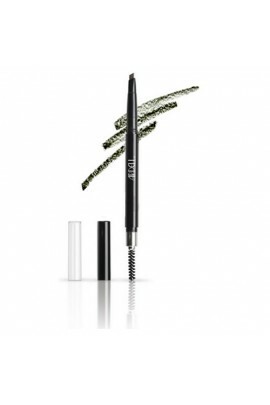 The precision wand shapes brows beautifully and adds a hint of color for a full and natural-looking brow. 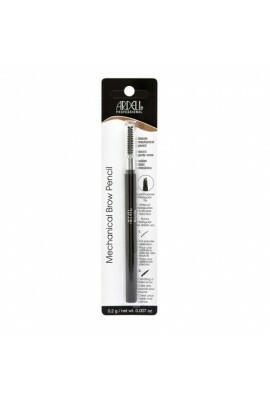 ..
Brow Sculpting Gel is a lightweight get that contours and defines brows while providing all-day hold and conditioning. 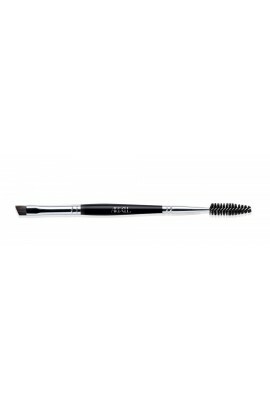 The precision wand shapes brows beautifully and adds a hint of color for a full and natural-looking brow. &nb.. 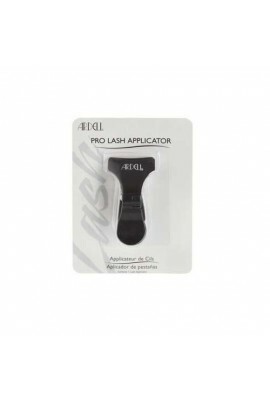 This product helps you to apply faux lashes easily. 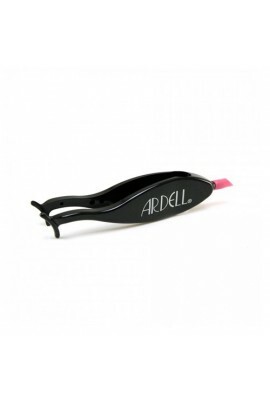 A curved end of Ardell Dual Lash Applicator is designed for flawless application and angled tip for securing lashes. 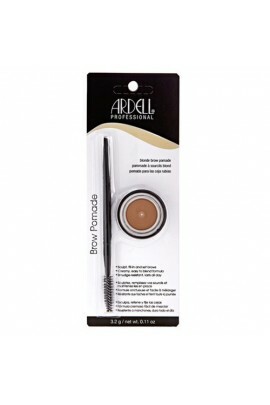 ..
Ardell Duo Brow Brush in a professional tool designed to help shape and define to brow. 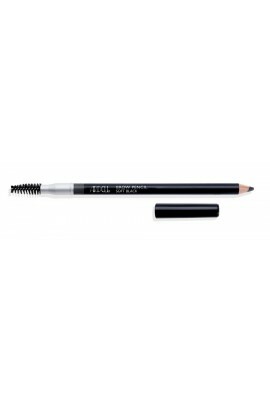 ..
Dual Purpose Triangular Tip For Precise Definition Creating a Fuller Brow. This easy-to-use triangular shaped mechanical pencil has a fine pointed tip that creates thin lines and a flat tip that creates thick lines allowing you to build color ..
Ardell Brow Pencil naturally fills in thin, sparse eyebrows for a beautifully defined brow. ..